I love coming home to new Christmas Cards in the mail. Opening them makes me happy! I have so much to do before I leave for Texas: laundry, appointments, shopping. Oh My! In the midst of that madness, I plan to spend some quality time with Lanie (aka BFFSM) this weekend. Even when things are crazy, it is important to not get too caught up in the hoopla. While most of our time together will be spent drinking wine and talking, we are also going to go see the newest Hunger Games movie. I can't wait! Have a great weekend my friends! Sometimes your fortune cookie really does give you great advice. 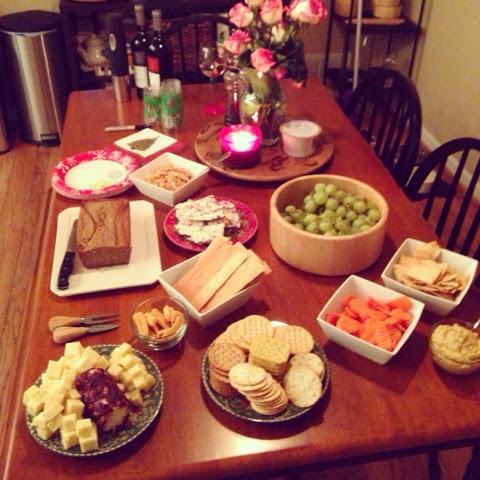 We hosted our 2nd Annual Book Club Scarf Exchange on Monday. Like all of our book club meetings, there was about 5 minutes spent talking about the book, 160 minutes spent talking about everything else in our lives, and copious amounts of wine served. I love my book club. 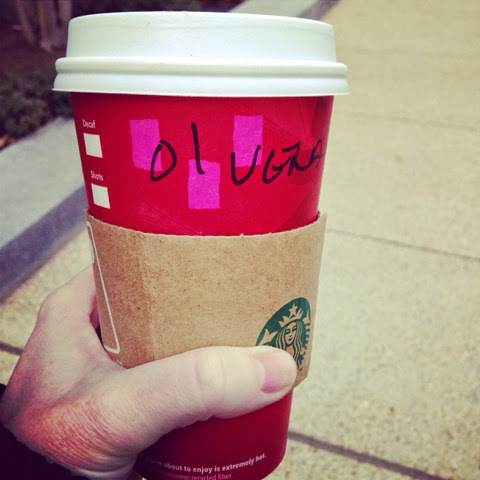 I was excited to get my 2nd "Red Cup" of the season this morning. Much to my surprise, I also learned an alternative spelling of my name. 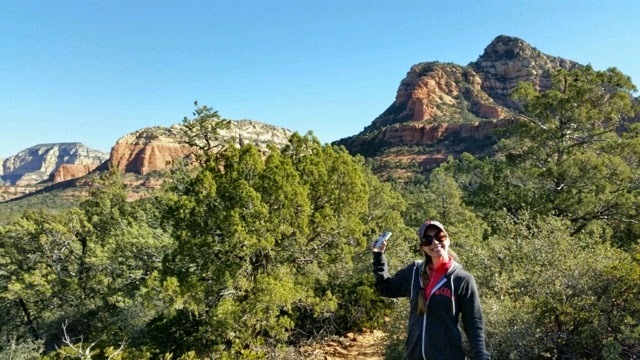 Another throwback to that time I was in Sedona, Arizona. So beautiful! 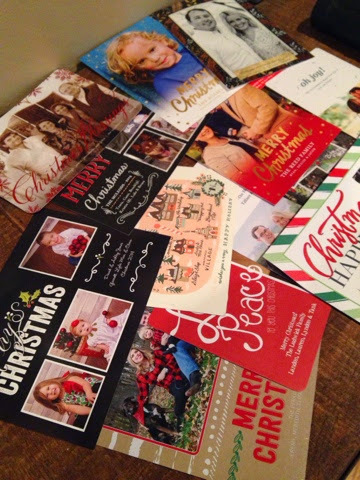 I love getting the holiday cards too - it's the highlight of each day! 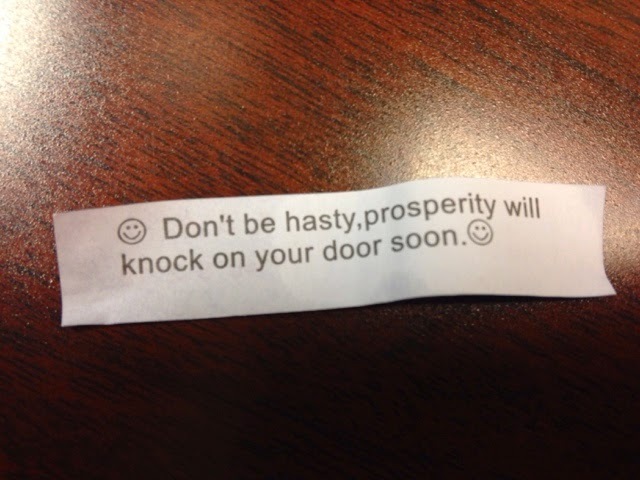 My fingers are crossed that your fortune is correct. And I also can't wait for our QT this weekend. It's going to be amazing! !